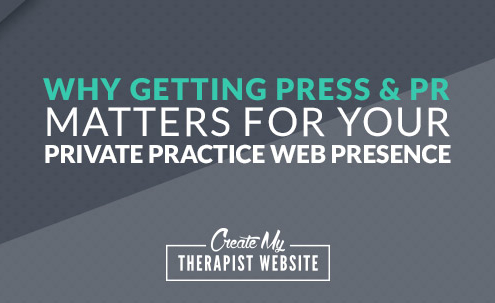 Even the most beautiful of private practice websites mean nothing unless it’s doing its job of attracting new clients on a consistent basis. 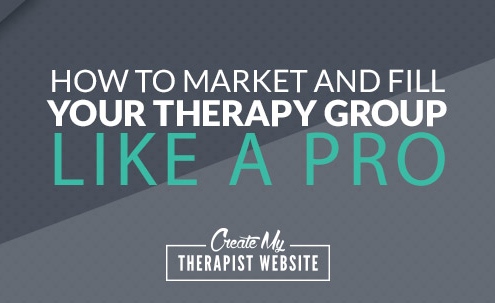 Unfortunately, getting more qualified web traffic this is one the BIGGEST struggles I hear from therapists. I totally get it because I’ve been there myself. 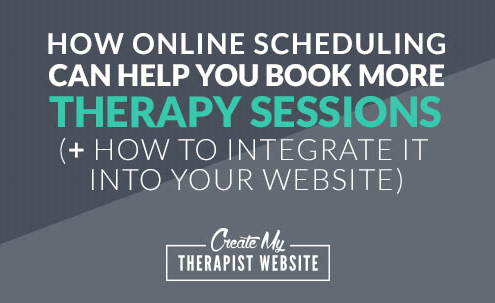 But after trying so many strategies – from pulling my hair out over SEO to trying to understand Facebook ads – I’ve landed on a simple system that can keep your blog on track and continuously bring in new traffic (mostly on autopilot). 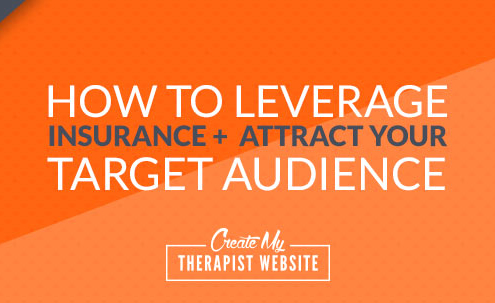 The best part is, this traffic-driving strategy is free and it can work for anyone in any niche. I’ve laid it all out for you in a FREE 10-day email challenge. 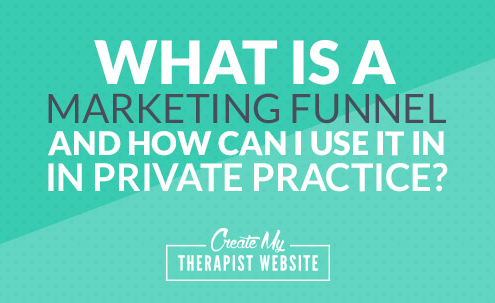 https://createmytherapistwebsite.com/wp-content/uploads/2018/12/What_Is_A_Marketing_Funnel__How_Can_I_Use_it_in_Private_Practice_feat.jpg 303 807 Daniel https://createmytherapistwebsite.com/wp-content/uploads/2015/07/create-my-therapist-website-logo-rev1-300x124.png Daniel2018-12-31 09:18:242019-02-08 11:55:45What Is A Marketing Funnel & How Can I Use it in Private Practice?